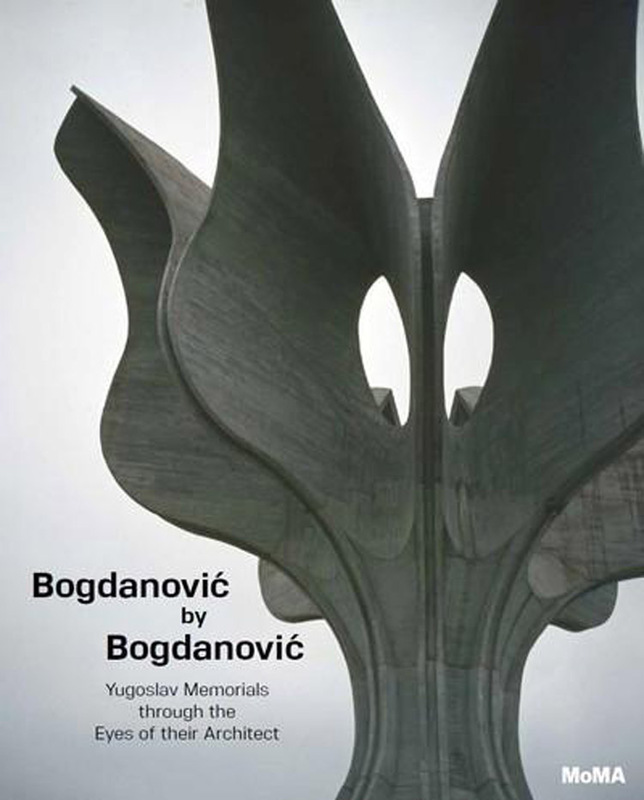 Bogdan Bogdanovic (1922-2010) was a Yugoslav architect, theorist, professor, and a one-time mayor of Belgrade. 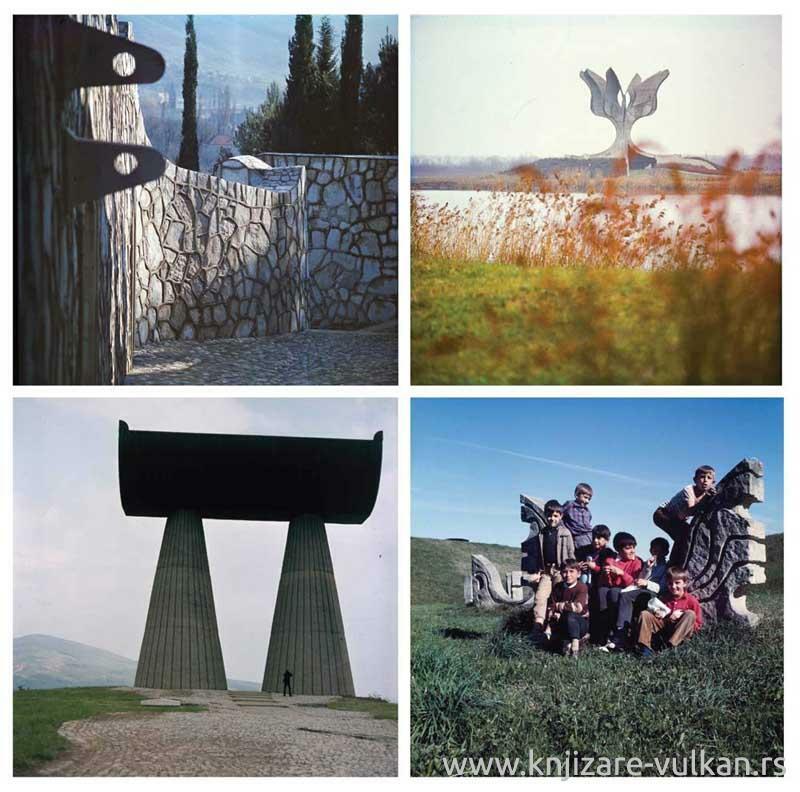 His idiosyncratic memorials to the victims and heroes of World War II, scattered around the former Yugoslavia, continue to attract attention today, more than twenty-five years after the country’s collapse. 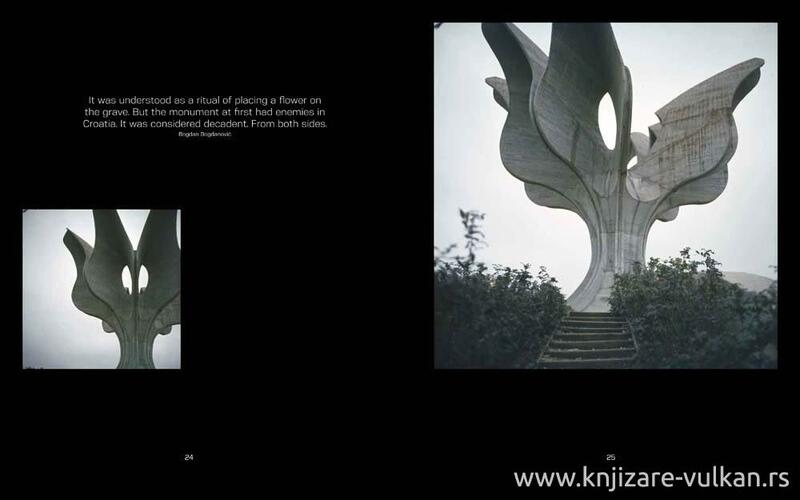 The monuments, cemeteries, mausoleums, memorial parks, necropolises, cenotaphs and other sites of memory Bogdanovic designed between the early 1950s and late 1970s occupy a unique place in the history of modern architecture, redrawing the boundaries between architecture, landscape, and sculpture in varied and unexpected ways. 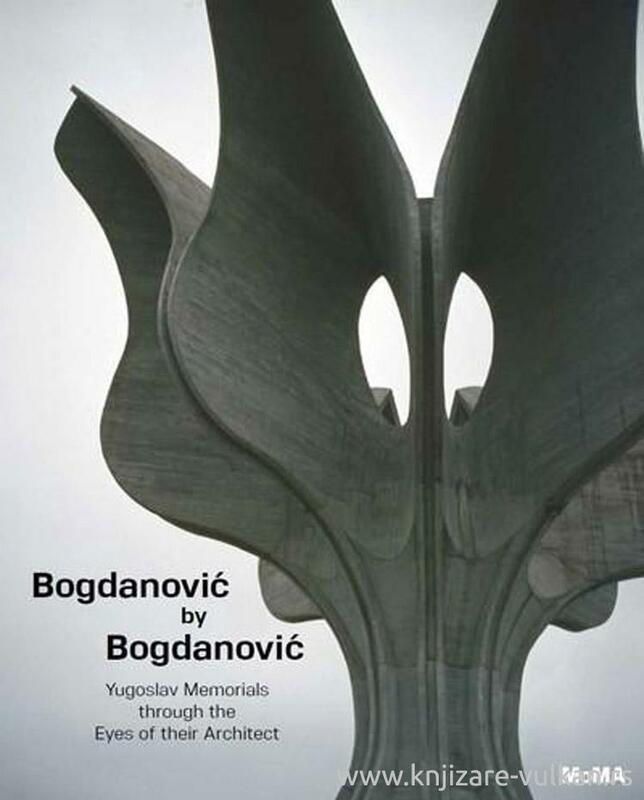 This book presents Bogdanovic’s built oeuvre through his own eyes, in a selection of nearly fifty colour photographs of his memorials, which the architect took soon after the completion of each project. 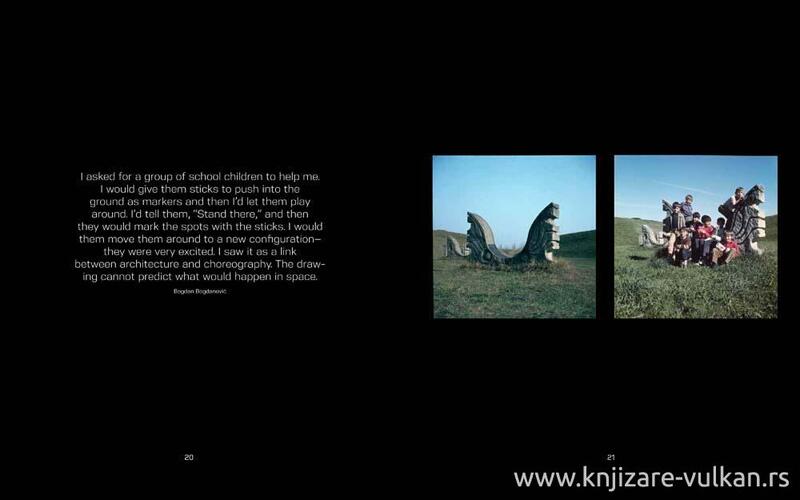 Carefully staged and taken with professional medium- format cameras, these photos, many of them previously unpublished, are in themselves works of art that bespeak their author’s surrealist sensibility.